Thanks for checking out my website. I would love to hear from you. The book is now available in hardcover, paperback, and ebook. 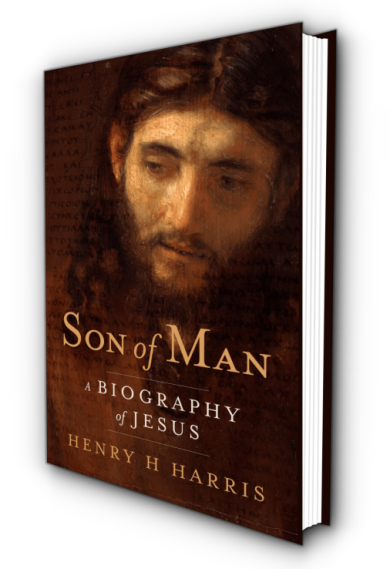 You can learn more about the book at the Son of Man book page. 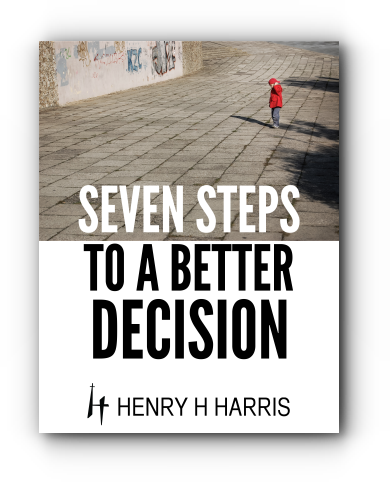 Henry H Harris is a pastor, church planter, and award-winning author. 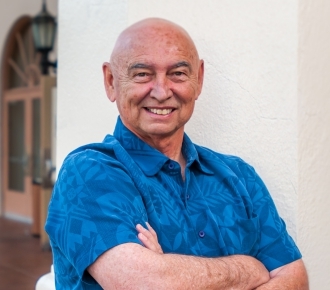 For more than thirty years, he has taught the ins and outs of apprenticeship to Jesus. He is currently writing Son of Man: A biblical biography of Jesus. Photography: Steve Loos Photography. Steve took wonderful photographs for my website header, my headshot and others. Website design: SafeHouse Web. Design, build and launch of the website and social media channels for my online platform. ©2019 Henry H Harris. Powered by the Get Noticed! Theme.